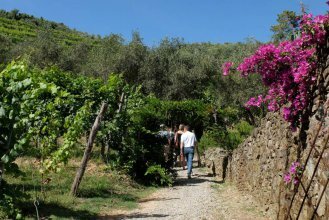 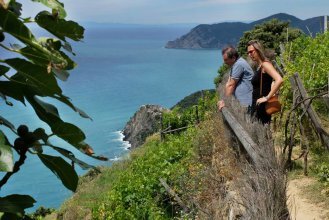 Discover the paradise of Le Cinque Terre with a guide! 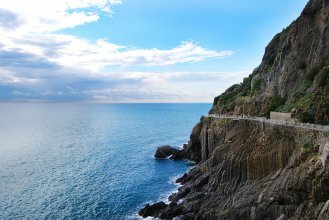 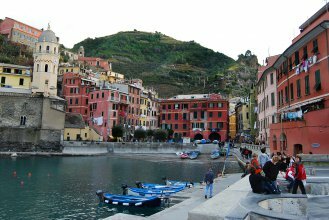 A minivan excursion departing from Florence to discover a real coastal paradise, Le Cinque Terre. 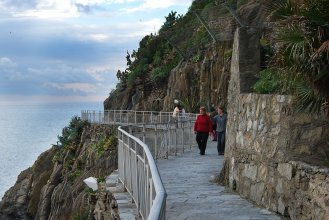 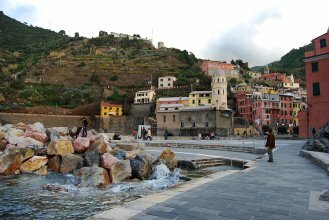 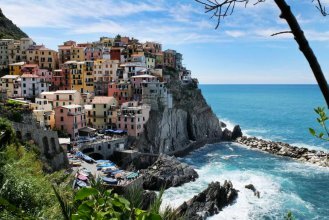 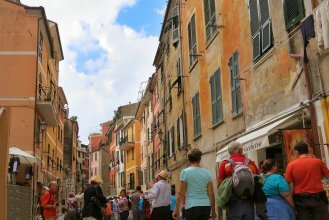 Through the explanation of an expert guide you will learn about the villages that constitute this wonderful area between Tuscany and Genova: Riomaggiore, Manarola, Corniglia, Vernazza and Monterosso. 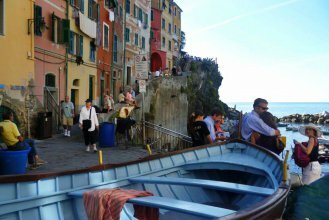 This tour also includes an amazing boat ride to move between villages (according to sea and weather conditions) and a typical lunch to enjoy fresh seafood accompanied by local wines. 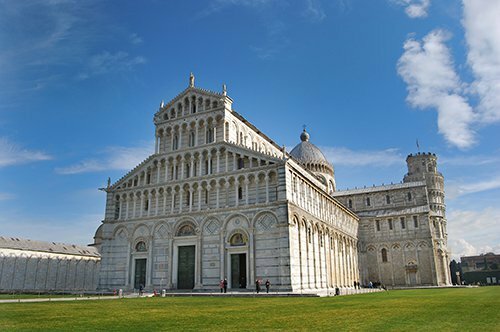 Attention: this tour is not suitable for guests with impaired mobility and with wheelchairs. 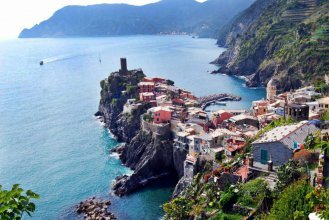 In case of bad weather or if the sea is rough, transfers between towns will be done by local coastal trains or by minivan. 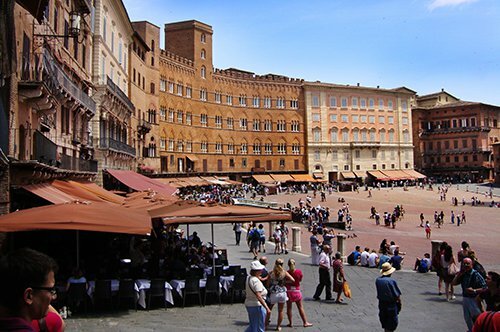 Piazza della Repubblica in Florence (next to the Apple Store under the loggias, corner with Via Pellicceria), please arrive 15 minutes before the starting time of the tour. 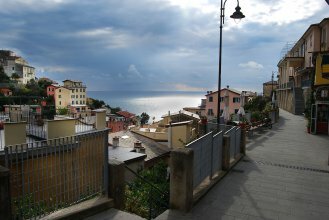 In case of bad weather or if the sea is rough, transfers between villages will be done by local coastal trains or by minivan. 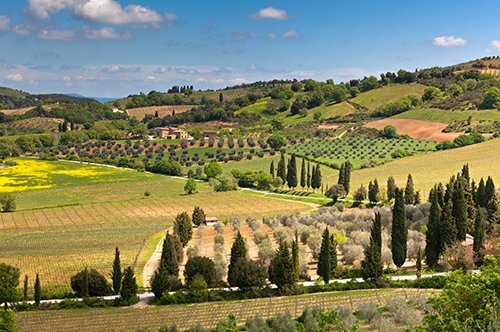 Wine and good food will be the stars of this group tour! 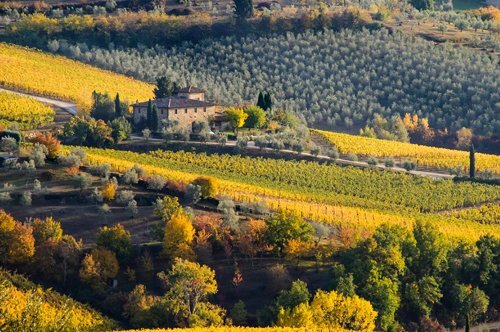 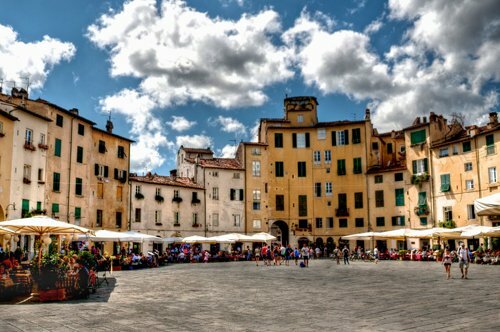 Take advantage of this tour to taste wine and to admire the beautiful Chianti area! 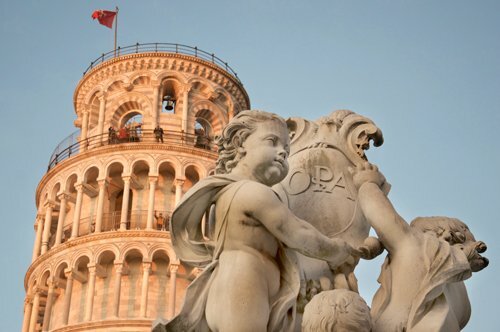 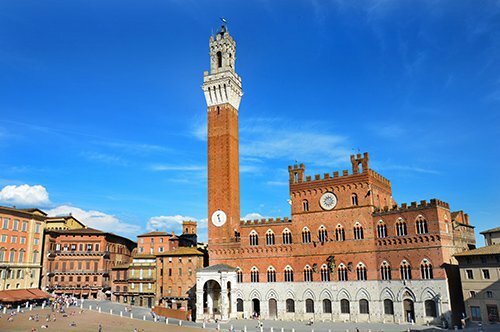 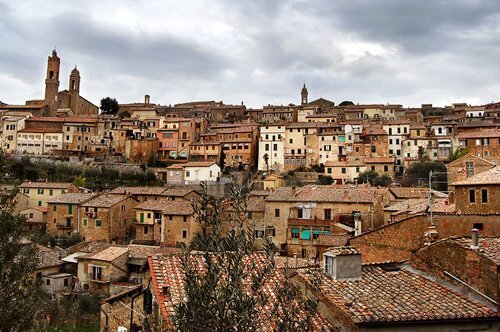 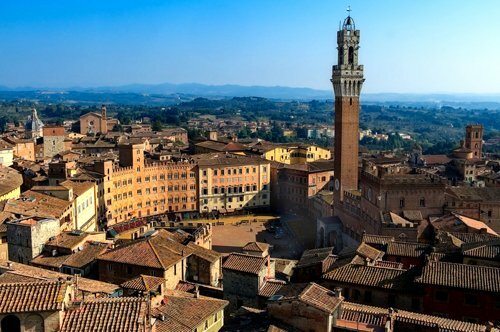 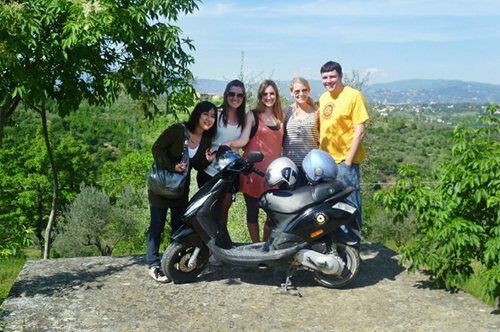 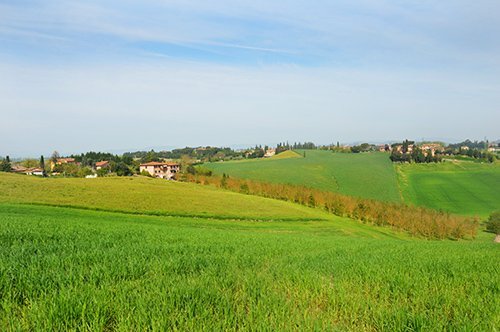 A full day excursion to discover the Tuscany countryside on a Vespa scooter!